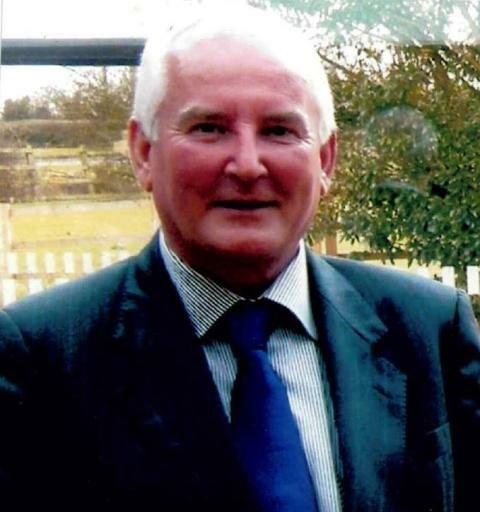 Stefan Konstanty, 64, of Grand Avenue, Bournemouth, died as a result of a collision on the A35 at Hinton, on July 3. The incident involved a Honda Jazz and Mr Konstanty’s motorbike. Mr Konstanty was pronounced dead at the scene. 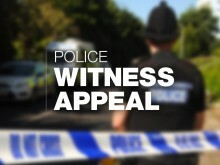 Anyone with information about the incident should contact us on 101, quoting 44180248882. We are appealing for information following a fatal road traffic collision between a motorbike and a car in the New Forest.